LG G2 to be announced today! 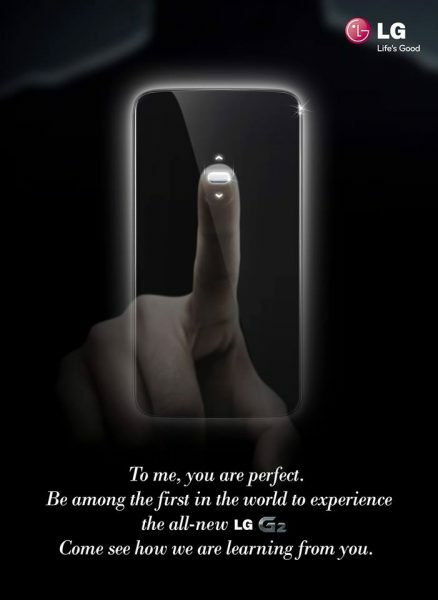 LG G2 is about to be unveiled in New York, and you are all invited to see the live stream! While there is a few hours to go, we’ll bring you the news and thoughts on the phone as it gets announced. The big thing though, will they squeeze the finger print scanner in? Or are the rumours relating to the manual true? We shall see! You can actually watch the video, right here, right now. Tell us what you think, and we’ll be happy to answer any comments, questions you have! Next story LG G2 – What it is, and what we think!